BDG | Portfolio | Blast Deflectors Inc. 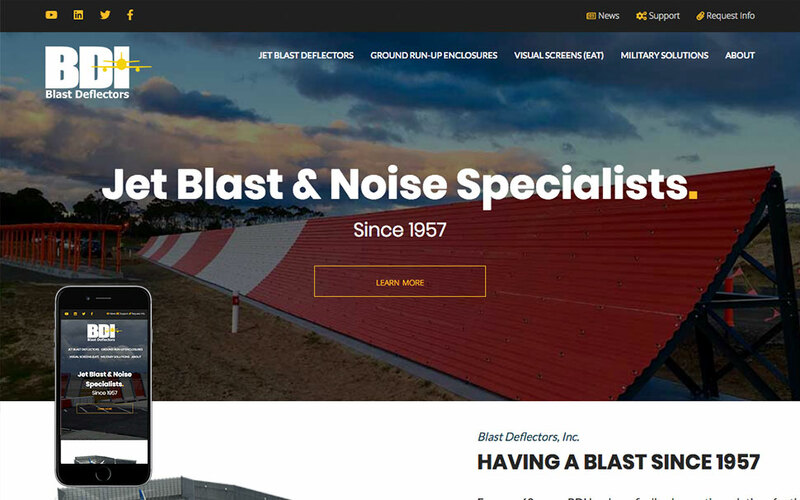 Blast Deflectors, Inc. in Reno, NV needed a redesigned website after their last one was built in flash. Their new website is modern, sleek and shows off the work they have done around the world!